This week, a 60 second Phore commercial aired on Fox Business Network on November 8th and 11th. The 1-minute spot, along with a longer, 5-minute version will also air in other top 100 markets across the US on network such as CNN, CNN Headline News, MSNBC, Family Channel and various Public Television networks through early December. Phore Co-CEO Anthony Alleyne will be at Decentralized 2018 in Athens, Greece from Nov. 14–15. Mr. Alleyne will be speaking at the conference to introduce attendees and industry leaders to Phore. He will speak immediately following Roger Ver’s keynote address. To learn more or get tickets, visit the Decentralized website here. 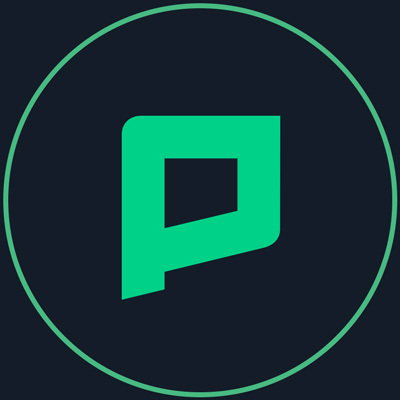 Phore added a new exchange! 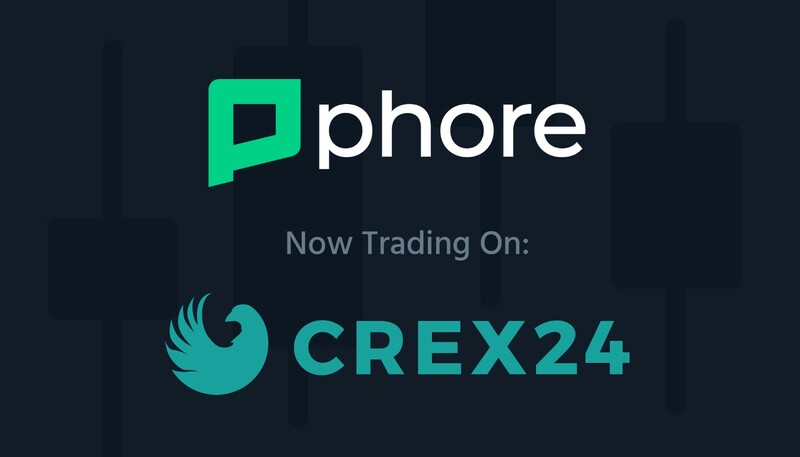 $PHR is now trading on Crex24 and is paired with Bitcoin adding more flexibility and options to traders. Phore will also be added to the Ternion exchange on Nov. 15th and include a fiat gateway in January 2019. The Phore development team continued development of the marketplace and finished most of the important testing of the SegWit update. Through our comprehensive testing procedure, we found various bugs in other implementations of SegWit. Those vulnerabilities were disclosed to the teams and fixed. We continue development of Phore Synapse, Smart Contracts. We’ve finished most of the code for a preliminary beacon chain where attestations of shard blocks are aggregated and validated. We also have started a basic implementation of our validator code, allowing them to download blocks, aggregate signatures, and submit blocks when required. We’ll be working on building out our P2P-to-RPC interface to allow RPC access to the P2P network needed for signature aggregation. We expect a very basic testnet of the beacon chain to be launched within a few weeks.